FREE SHIPPING FOR ORDERS OVER 80 USD. 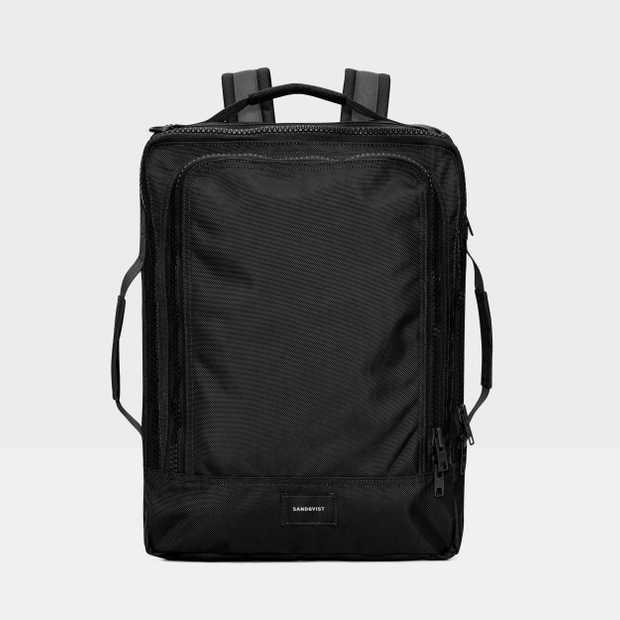 ALWAYS FREE RETURNS. Bum bag in highly durable 1680 denier ballistic fabric, made from 100% recycled polyester. 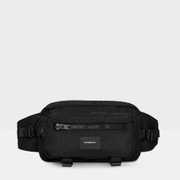 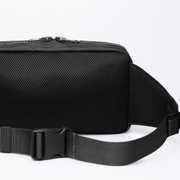 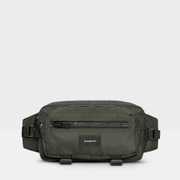 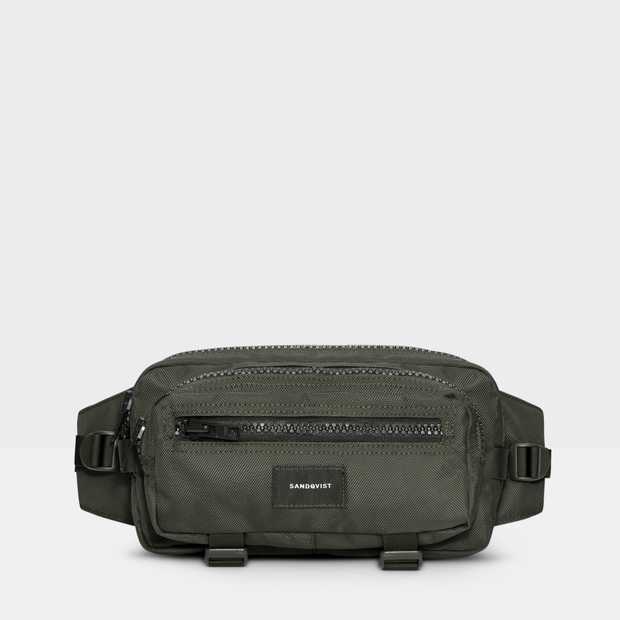 Functional bum bag made in highly durable 1680 denier ballistic fabric, made from 100% recycled polyester. 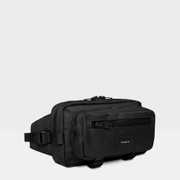 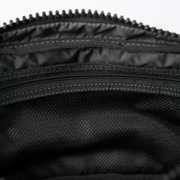 Outside features two outer YKK® Vislon zipper pockets that provides easy access to frequently used items. 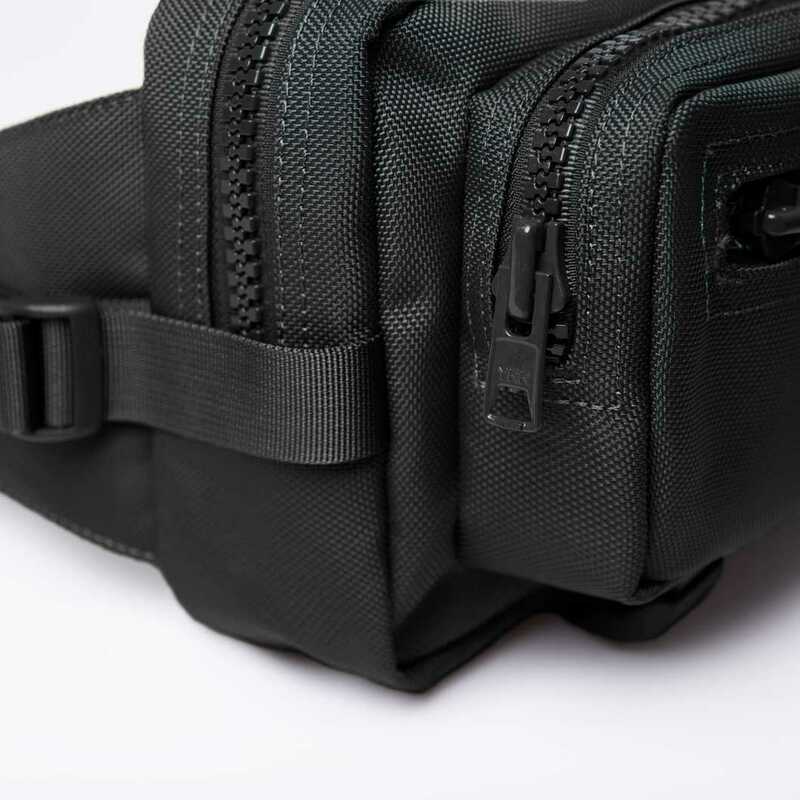 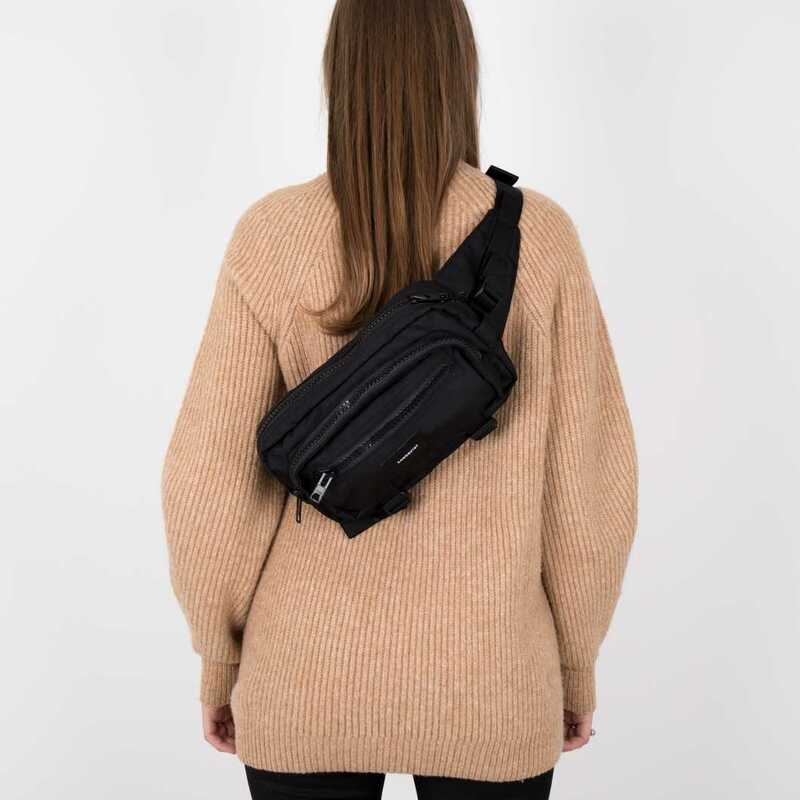 The two compression straps on the bottom helps you adjust volume capacity of the bum bag. 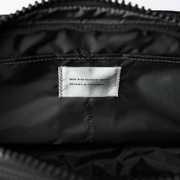 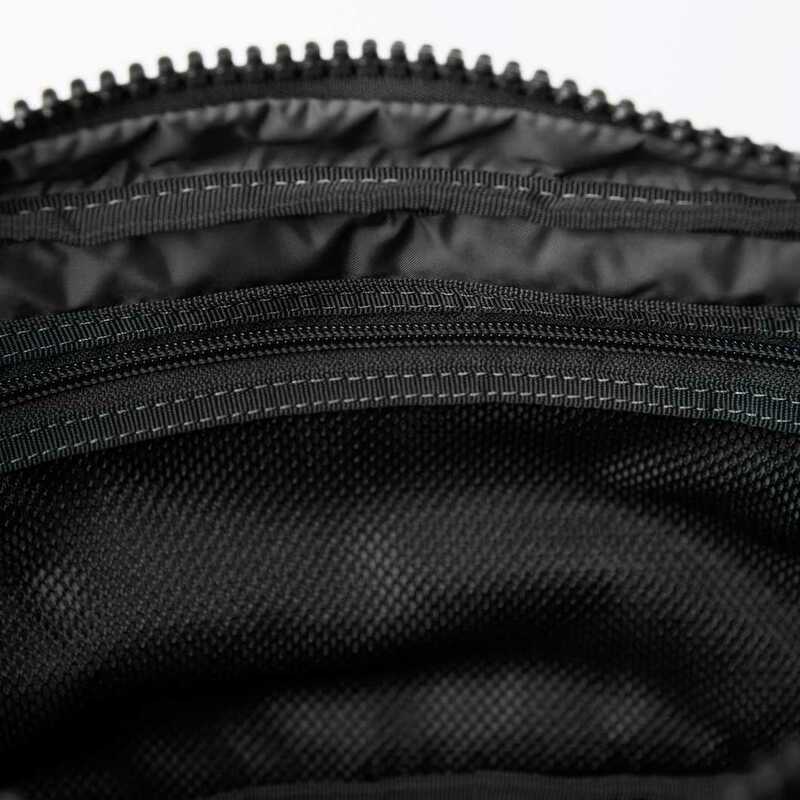 Inside features two slip pockets and one larger zipper pocket in mesh. 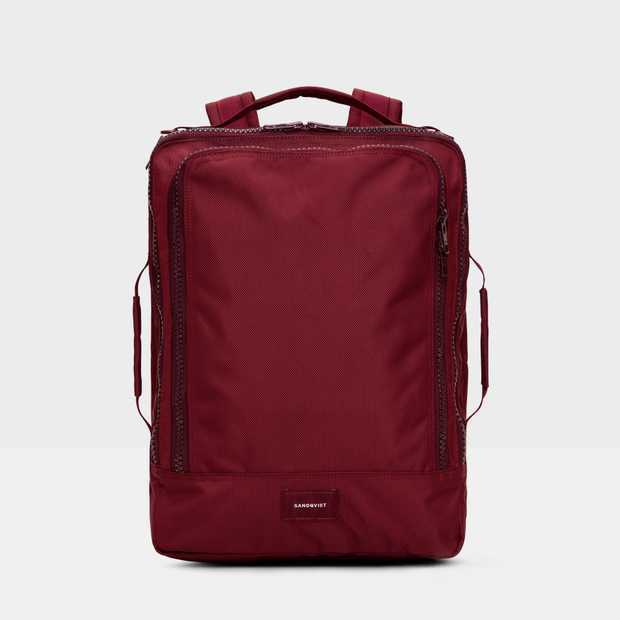 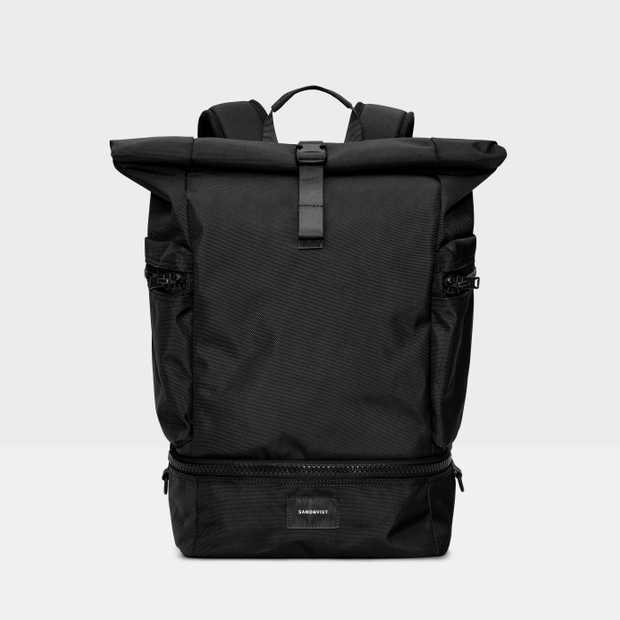 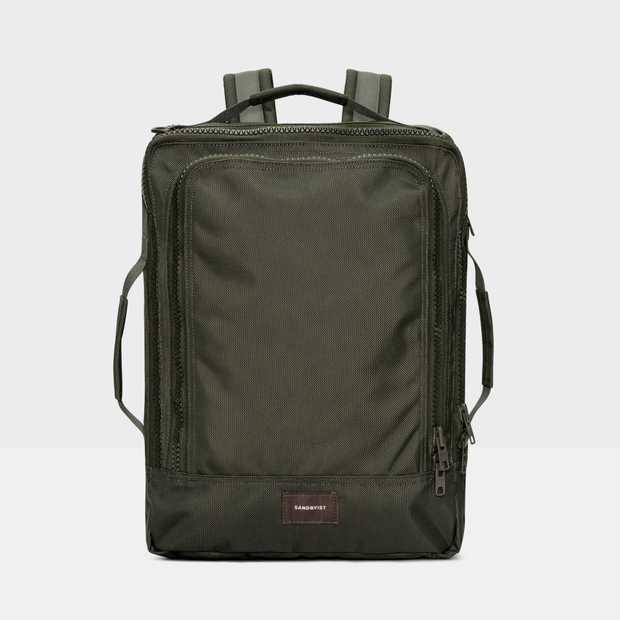 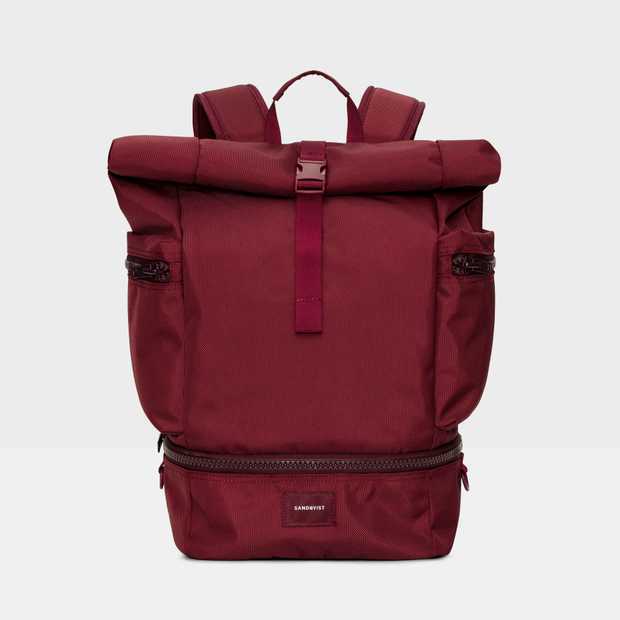 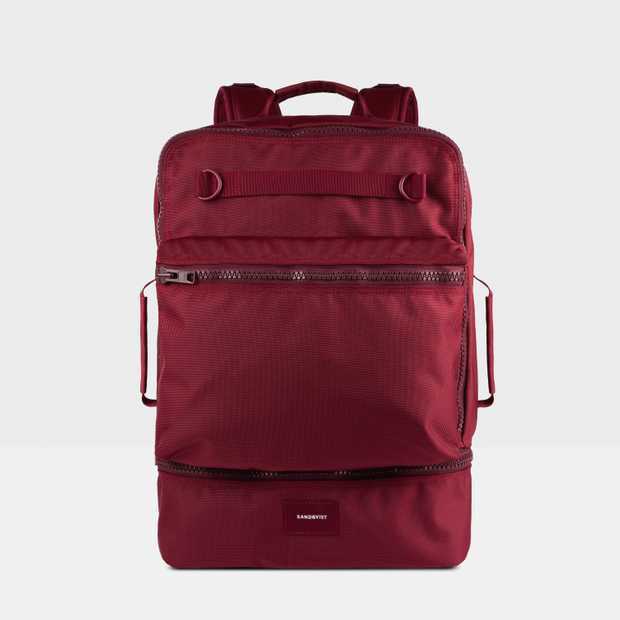 Swedish bag brand Sandqvist was founded in 2004 by Anton Sandqvist, and soon his brother Daniel and their friend Sebastian also joined the company. 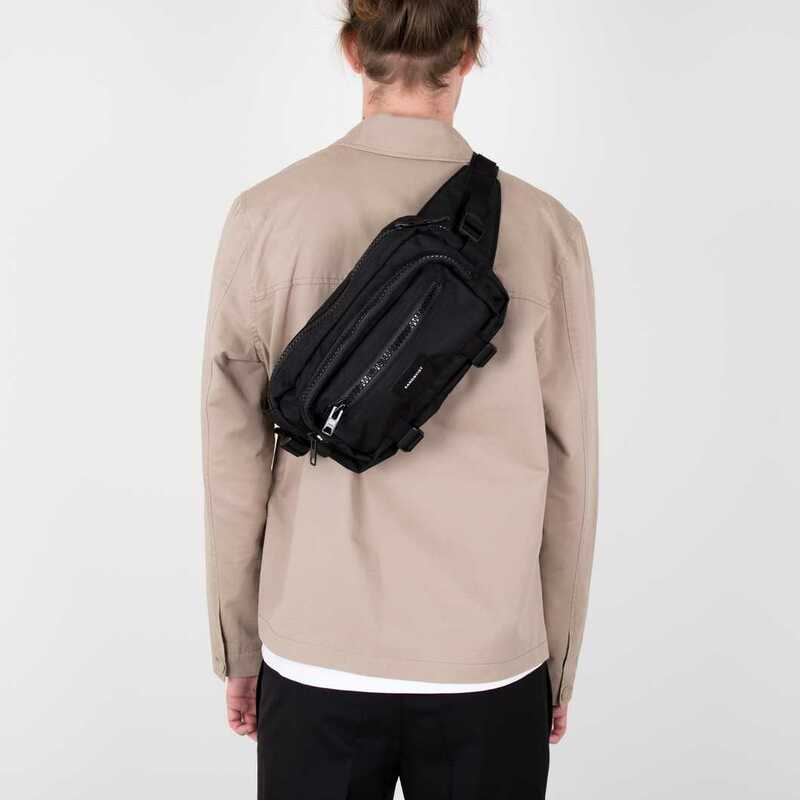 Since then Sandqvist has committed to producing stylish and long lasting everyday bags in a way that is fair for everyone involved and with care for the environment. 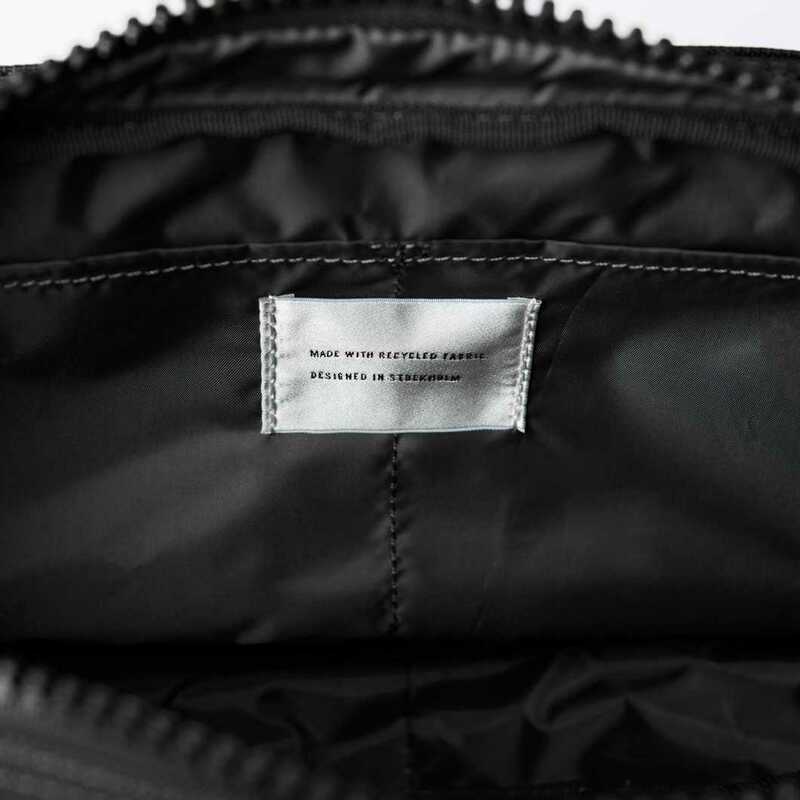 All products are made using organic cotton or vegetable tanned leather and all synthetic fabrics now contain recycled fibres. 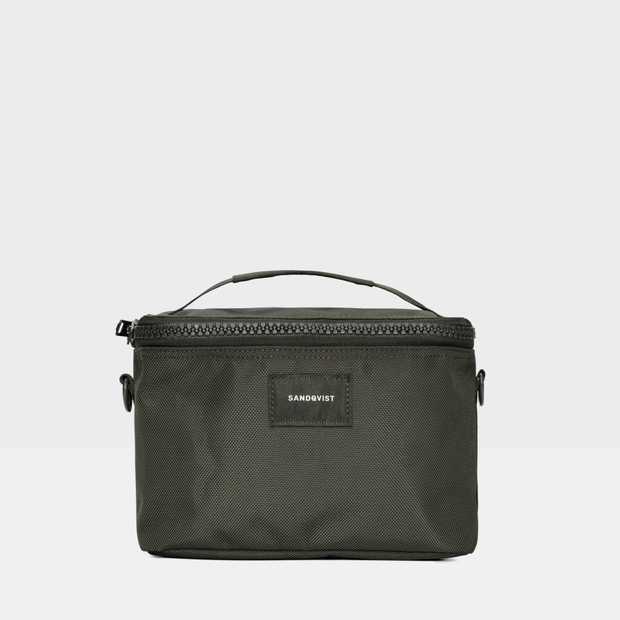 All of Sandqvist’s bags are uncomplicated and beautiful, with a clear Swedish heritage.